#TrendReport: How does that make you feel? One US retail brand has filed a patent for a new technology to track customers in store. But it’s not just where they’re going that will be under scrutiny. It’s how they’re feeling too. Walmart, one of the largest retailers in the world, has reportedly been exploring emotion tracking technology to use in their stores. They’ve already used facial tracking software to catch shoplifters so they’re no stranger to this kind of technology either. 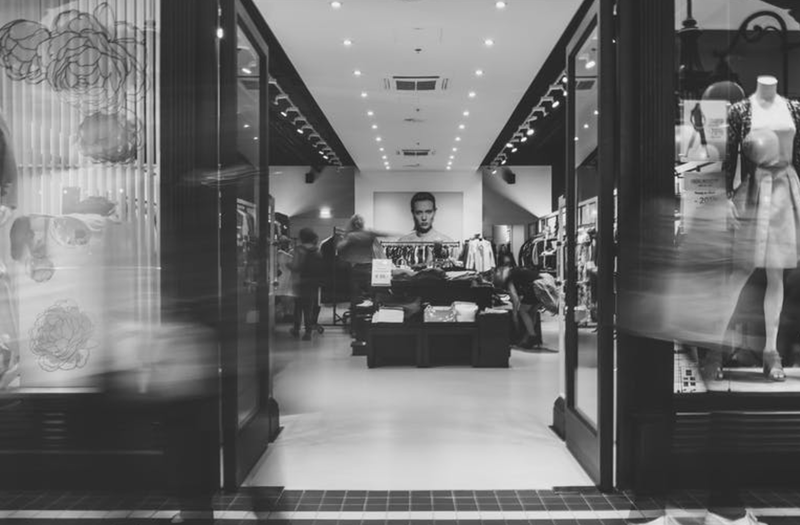 As Chris Reid, trend researcher at the International Trend Institute, explained recently in his conversation with Jane Linley-Thomas, this approach to retail is something we’ll only be seeing more of in the future too.